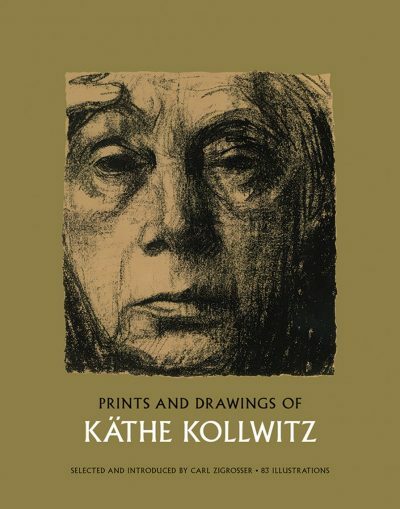 Käthe Kollwitz (1867–1945) was one of the leading artists of the late nineteenth and early twentieth centuries, notable for the emotional power of her drawing, printmaking and sculpture. 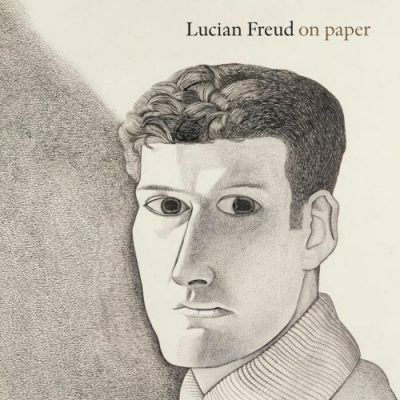 She developed a mastery of graphic art which quickly established her reputation in Germany, then further afield as her influence spread internationally after the First World War. 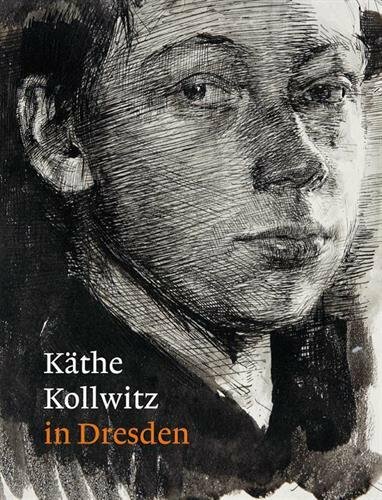 Establishing herself in an art world dominated by men, Kollwitz developed a vision centred on women and the working class. Portrait of the Artist looks at her work through the exploration of self-portraits and portraits of working women, her two great series concerned with social injustice: Ein Weberaufstand (A Weavers’ Revolt, 1897) and Bauernkrieg (Peasants’ War, 1908), the ever-present imagery of death, especially a mother’s grief, and finally the theme of war and remembrance after her younger son, Peter, had been killed at the beginning of the First World War. 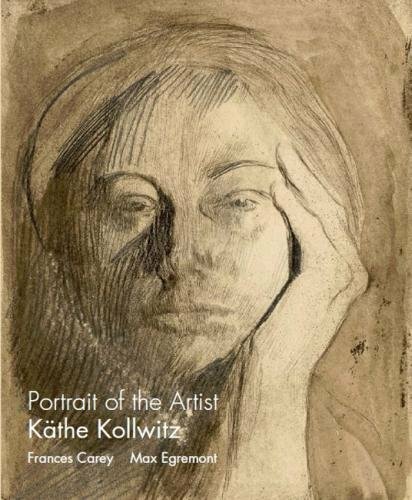 Kollwitz was an intensely passionate individual, in personal relationships and politics, an artist who pushed hard in the direction of equality for women in all walks of life. Her emphasis was often on what was distinctive about women’s experience, including the fundamental nature and potency of maternal love. She believed that art could be a force for good in society. 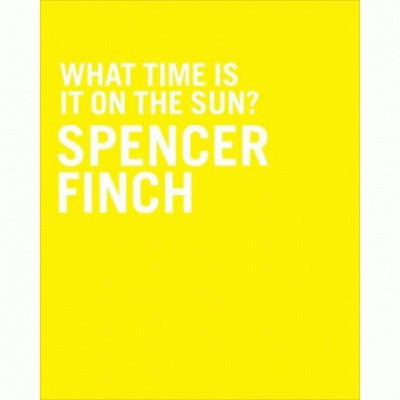 The exhibition is drawn from the collection of the British Museum and is complemented by a small number of loans from a private owner and The Barber Institute of Fine Arts at the University of Birmingham. 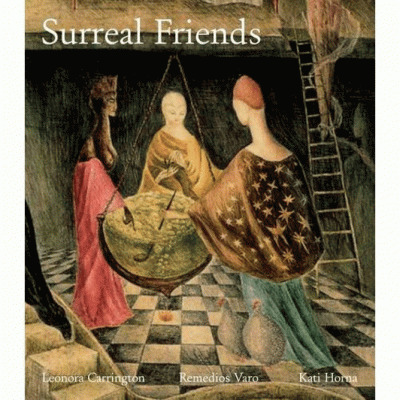 Published on the occasion of the exhibition, Portrait of the Artist Käthe Kollwitzat Ikon Gallery, Birmingham (13 September – 26 November 2017).